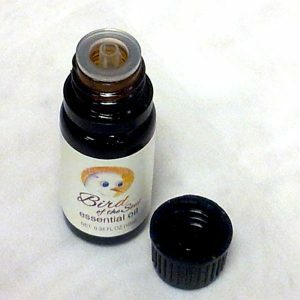 View cart “Bird of the Soul Essential Oil for Meditation and Yoga” has been added to your cart. Your brain power doesn’t have to decline as you age. 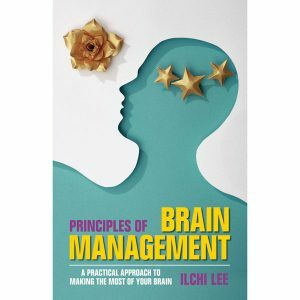 Tap into the tips offered here to keep your brain in peak working condition, decade after decade. 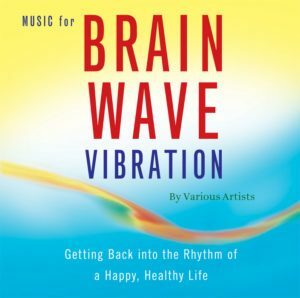 Push aside the clutter in your brain and become cool, clear, and collected with these guided energy meditations that will unlock the mysteries of happiness. Use five easy-to-grasp steps to make your dreams a reality. Free your brain from the doubt, negativity, and baggage that’s holding you back. Containing 17 oils, this unique blend can energize and dispel fogginess. A powerful focusing aid, use it to take your meditation or yoga practice to the next level. 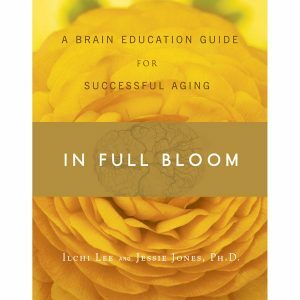 This book won’t help you fight aging. It will help you become excited about the next phase of your life and extend it for as long as possible. 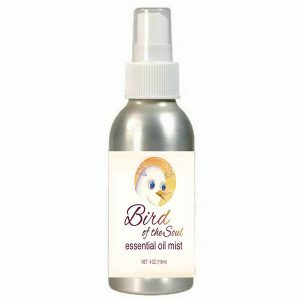 Use this aromatherapy mist of 17 oils wherever you want—in your car, office, bed, or anywhere else you want to feel instant energy and rejuvenation. 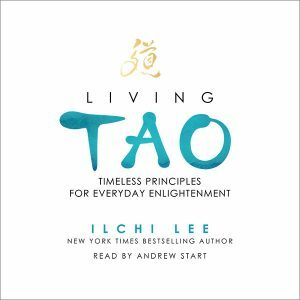 Learn about Tao and how it can benefit your life and pertain to this modern world. 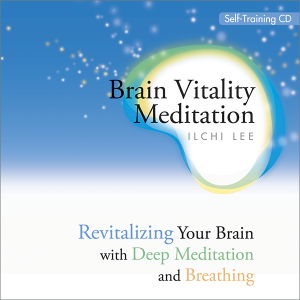 This audiobook is available as an MP3 download. 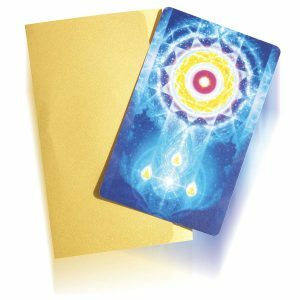 When you’re on the go and you want to center yourself, reach for this pocket-sized meditation card of the LifeParticle sun to help heal your body and mind. This collection of music will soothe and calm your brain waves, while it inspires you. The songs are available as singles or as a collection. 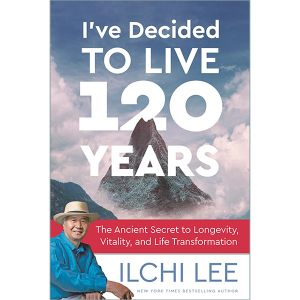 This book on longevity and happiness uses Ilchi Lee’s special brand of wisdom, clarity, and advice to help redefine your views on aging. © 2017 Best Life Media. All rights reserved. Use of this site indicates your consent to the Terms & Conditions.